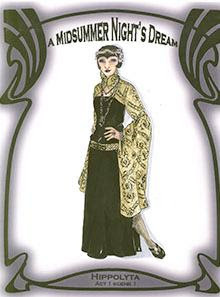 A JAZZ AGE LOOK AT THE BARD'S "DREAM"
This year's A Midsummer Night's Dream is changing time periods, without losing the magic of Shakespeare's language and story. Director Kirsten Brandt is setting the popular comedy in the 1920s, during the jazz age and the time of art deco. 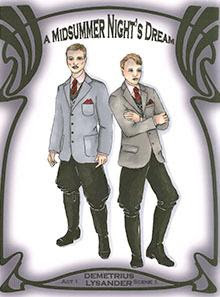 Staging the play in the indoor Randall L. Jones Theatre allows this re-envisioning of what is probably Shakespeare's most popular comedy, and the elaborate and decadent designs of the art deco period add to the magic of fairies and lovers. 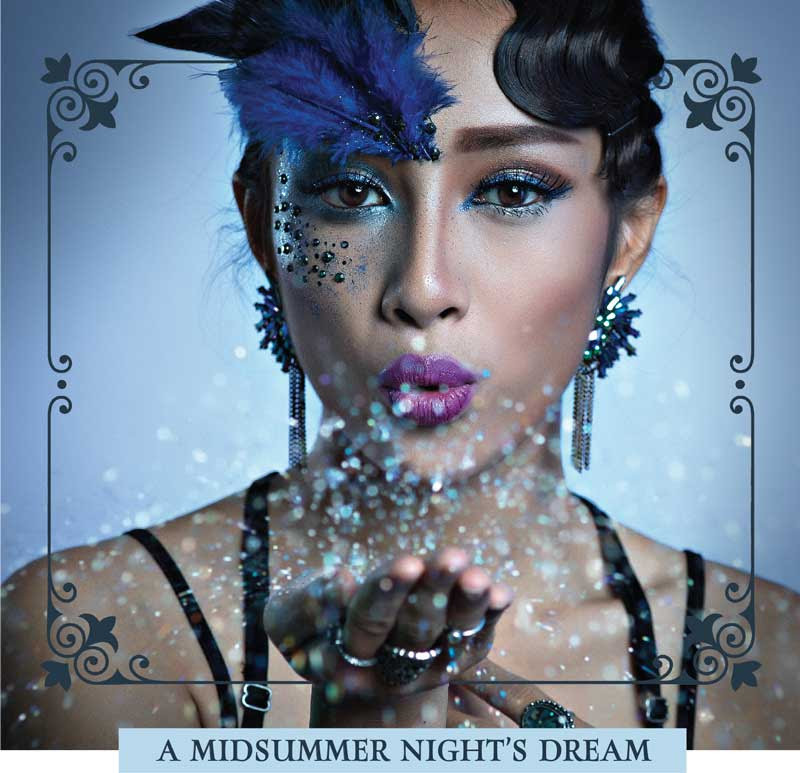 Writer David G. Anderson posits the theory in our Insights Study Guide that A Midsummer Night's Dream is a play wherein Shakespeare forces us to look at the action and characters with a "sidelong" glance. If we view the play from straight on, we see the world of the play in one way; but if we glance at it a bit differently, our imaginations can open up an entire new way of looking at this magical play. It is called anamorphism and is used by contemporary and Renaissance artists, and it works as well in this particular play as it does with masterful paintings. 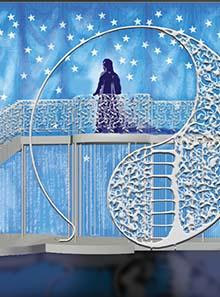 A Midsummer Night's Dream is a play about women defying men. It is also, of course, about many other things, but, nevertheless, this play contains a series of stories where women defy men at almost every level from the marital to the martial, from recalcitrant brides to warring Amazons. According to writers Ace G. Pilkington and Olga A. Pilkington, "Shakespeare took his audience into the mythic past, only to bring them again to their present, where a new myth was being built, and a new woman [Queen Elizabeth] wielded power."